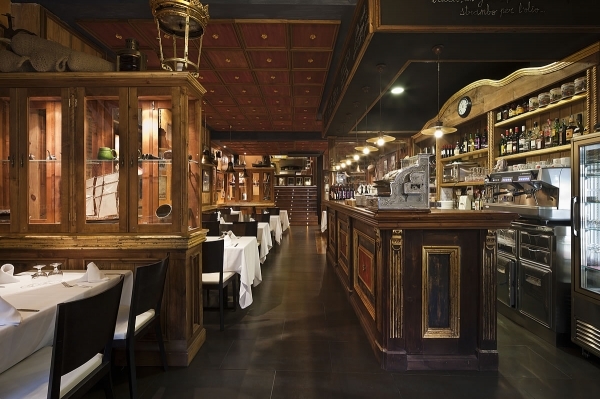 Restaurants - Abbey Properties S.L. 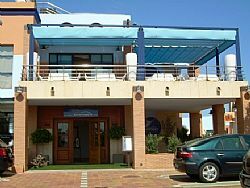 Lungo Mare Denia, La Piemontesa Group, located in Marqués de Campo 28, near the seaport of the city, ideal to enjoy true Italian cuisine in an old fisherman’s house. 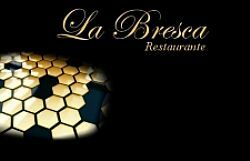 Restaurant La Bresca in Els poblets with 300 sqm of terrace, live entertainment, parties, events, Flamenco shows, Daily menus and international food. 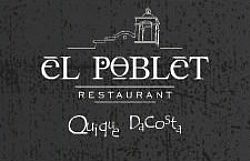 C/Guadiana, Els Poblets. 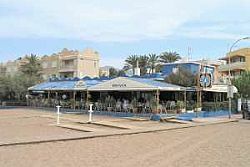 “Bona Platja” restaurant on first line beach in Denia, La Marinas, Km 3, nº 22. 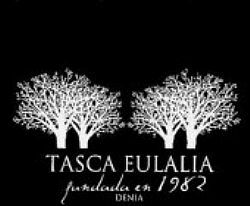 Over 30 years of experience in mediterranean spanish food, menus, live music, events, weddings, communions. 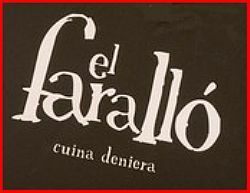 The Faralló presents a traditional Mediterranean cuisine. Fresh and varied products from the coast. Red Shrimp from Denia, Assorted rice dishes, paella, arroz a banda. 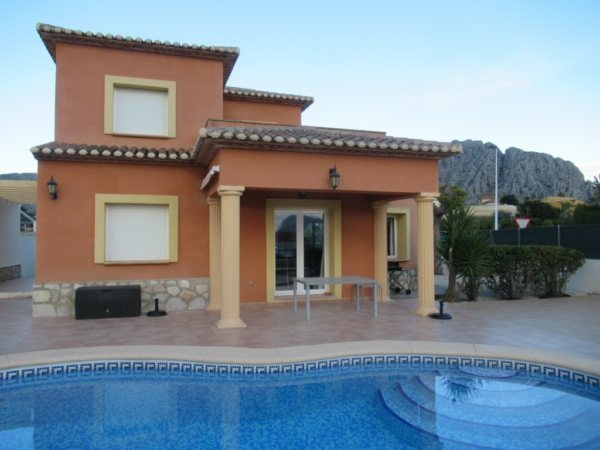 All just steps from the Mediterranean Sea in Las Rotas, Denia. 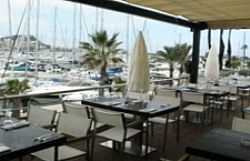 Marisqueria restaurant in the Marina de Denia, specialized in autochthonous foods like rice and seafood Paella. A place where you should take the time to contemplate their views while enjoying your palate. Marina de Denia. 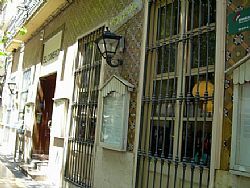 Restaurant in the old part of Denia where they offer the best fish dishes. 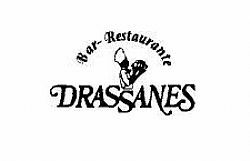 Varied Mediterranean cuisine in a warm and friendly atmosphere. C / Loreto, 59. 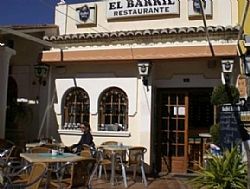 “Restaurant “El Barril” typical German and international food, meat and varied dishes. Urb. Las Velas. 3.5 km Las Marinas, Denia. 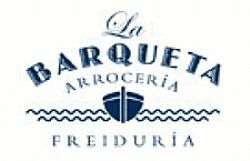 Restaurant in Las Marinas Denia, run by master chef “Quique Dacosta” and winner of countless awards. 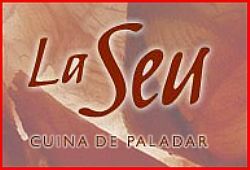 Restaurant in denia on the Beach, specialized in Pastas & Fish dishes. 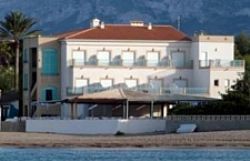 Marineta beach in Denia – Terrace beside the sea. saturday night live music. The restaurant is situated at the edge of the beach which can be directly accessed from the terrace. fine sandy beaches and a bay makes this a perfect place to see the sunset. Republic Denia is a restaurant-lounge bar offering high quality international cuisine, open all day all year for breakfast, lunch, dinner or just a glass of wine or a cocktail. Denia Marina 03700, Denia Alicante Spain.